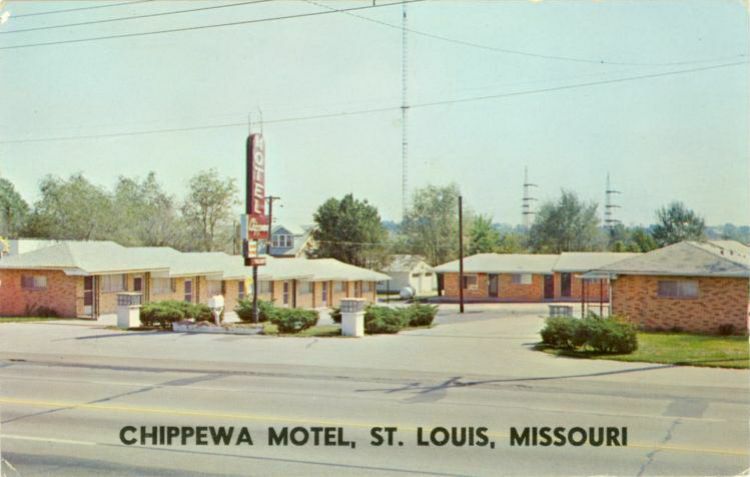 The Chippewa Motel at 7880 Watson still stands as apartments. The 13 free-standing units called "tourist cottages" opened in 1937. They rented for $1.50 per night, complete with running water and access to community toilets and shower. There cottages were later joined to form 20 units.